I rode back from the Falcon Ridge Folk Festival with a friend. We both knew before we got there that I would be introducing myself to every artist I heard who impressed me, and requesting albums for this blog. So I would supply the music for our ride home. When we got in the car, my friend pointed out that he needed more than just singers with their guitars for the ride home, to keep him awake. I thought about that. Most of the artists had indeed performed with just their guitars for accompaniment. (There was one with just a banjo, who I’ll be getting to soon.) But I assured my friend that these albums most likely weren’t recorded that way. Indeed, nowadays it is safe to assume that folk artists will have full bands with them in the studio, and full productions. But that meant that I had taken a risk in requesting these albums with no idea what they sounded like. All I knew was the quality of the voices and the songwriting. But, handled the wrong way, those qualities can get buried in a recording studio. So, we began our ride, and my adventure. 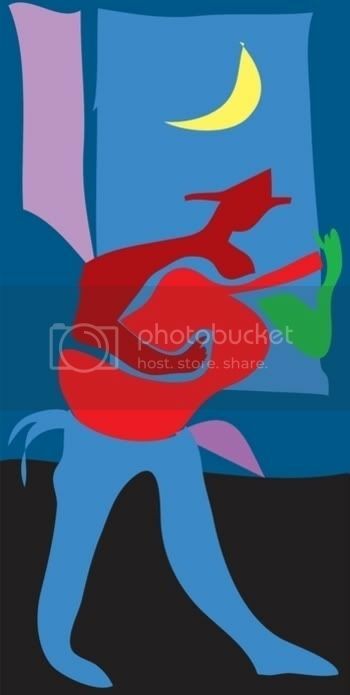 I have now listened at least casually to the work of each artist whose work I brought home. I got lucky. There have been many surprises along the way, but so far so good. Let me share a few of those surprises with you now. There will be more to follow in future posts. From the top of a hill, after the official performances were over from the night, Amy Speace sang and played, accompanied by another acoustic guitar. She sang in a warm alto, and her songs beautifully captured emotional moments in time. This seemed to be music that would benefit from quiet arrangements. But, on album, Speace is a rocker. Using the basic band of drums, bass, and electric guitar, Speace adds her acoustic guitar, and off she goes. Often there are unusual extra touches, like the trumpet and trombone heard here. But Speace also shows a gift for arranging the basic elements she has in interesting variations. So this album is a richly varied musical tapestry, and always in service of the song. Speace’s voice proves to be stronger than I thought, and this approach works beautifully for her. At the festival, I only got to hear Sid Selvidge do only one song, a cover of an old time blues number. So I knew he has a wonderfully soulful voice, and he plays a mean guitar. I knew nothing about him as a writer. 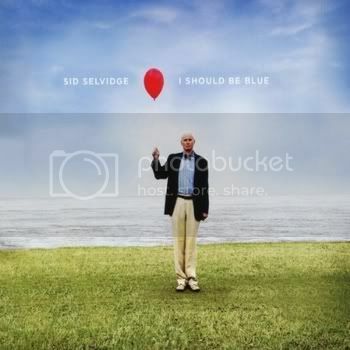 On the album, blues is only one element of what Selvidge does. There are tastes of classic country, vintage rock, jazz, and even Tin Pan Alley. Sometimes, these elements combine all in one song. Most of the songs are covers, of artists ranging from Donovan to Duke Ellington. The originals reflect the same sensibilities. Selvidge is supported by a band of mostly acoustic instruments, plus an electric guitar. The whole thing is produced by Don Dixon, and it sounds great. 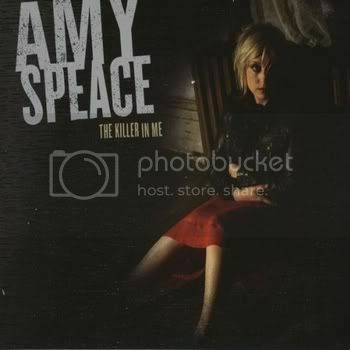 Amy Speace sings on four songs, including the one heard here. 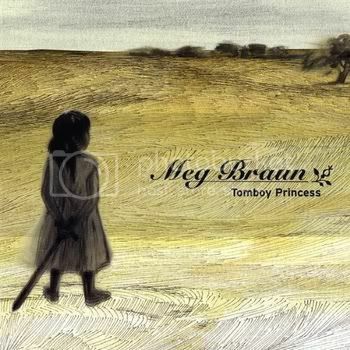 Meg Braun captures strong emotions in her songs. She can certainly put these across with just her voice and guitar, but the arrangements on the album enhance the effect. Braun sings in a clear soprano, and the quality of her voice reminds me of the best Irish singers. Her acoustic guitar is featured in the arrangements on the album, but she is joined by rock drums and bass, and often electric guitar. On most songs, there are additional instruments in the mix; on Live to Play, it’s a cello, acting as another member of the rhythm section. There is some fine talent helping on this album, including the members of Red Molly. The first thing that struck me about Karyn Oliver was her voice. This is as perfect a bluesy country voice as you will ever hear. Then she played Candy Dish, and I realized what a great writer she is. This is a beautiful ballad, and the emotions are expressed with a delicacy that makes the song that much more effective. On the album, the ballads alternate with uptempo numbers, and the arrangements lean towards the country side of things. But the production is never overdone, and there are beautiful touches especially from the piano player. These arrangements are exactly right for Oliver’s voice and material, and she shines, especially on the ballads. Update: I alerted Karyn Oliver to the tracking problem, and she was kind enough to send me a version that tracks properly, so that is now the versionin this post. Oliver assures me that the problem will be corrected in the next pressing of the album. Thank you, Karyn. 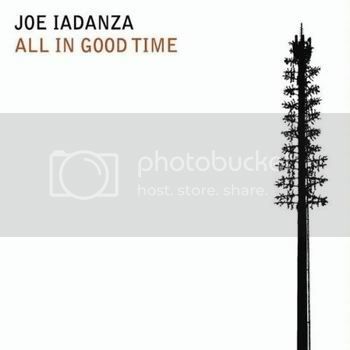 Perhaps the biggest surprise was Joe Iadanza’s album. In person, of course Iadanza performed with just his voice and guitar. His singing has a warmth that reminds me af Harry Chapin, and his guitar playing is not flashy, but perfectly serves the song. As for his writing, Iadanza is a wonderfully poignant storyteller. On the album, there is stand-up bass, fiddle, accordion, and backing vocals, but all done in a very subtle way. Typically, Iadanza starts each song by himself, and the other instruments enter very softly, and fairly far into the song. By the end of the song, you notice the full ensemble, but you’re not quite sure how they got there. So, Iadanza has to be able to stand on his own on album, which is harder than doing so live. He’s more than up to the task, and the album works beautifully.